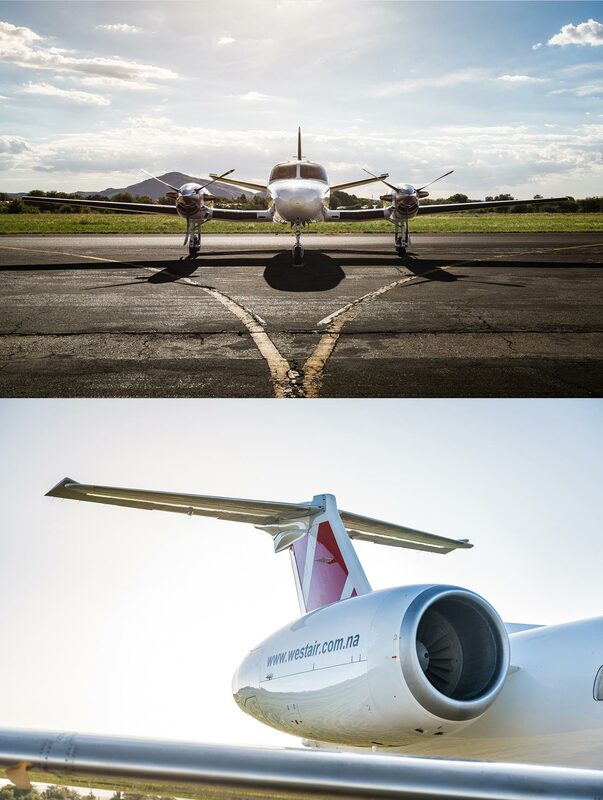 Westair Aviation specialises in the provision of safe, reliable and tailored aviation solutions to a wide range of customers with specific needs. 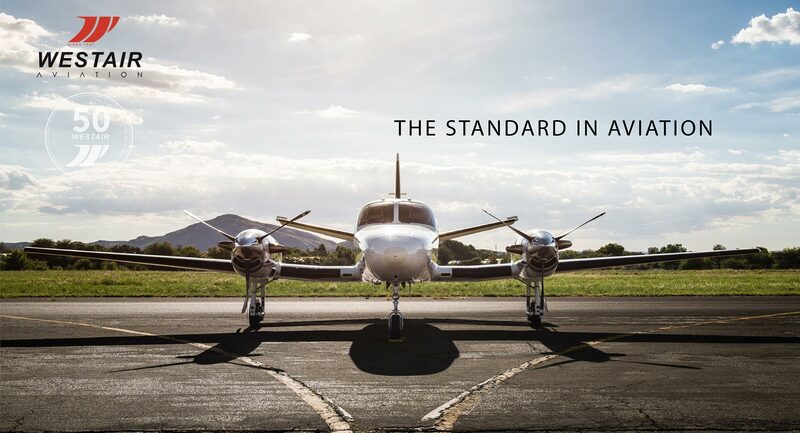 With focused dispatch reliability, Westair Aviation is able to support customers across Africa. Westair Aviation has a wide range of aircraft available to customers for dry lease. To guarantee dispatch reliability Westair Aviation offers aircraft and maintenance support to dry lease customers. In addition to the specific aircraft that are being offered for dry lease, Westair Aviation also supports customers with cost-effective training for the crew.